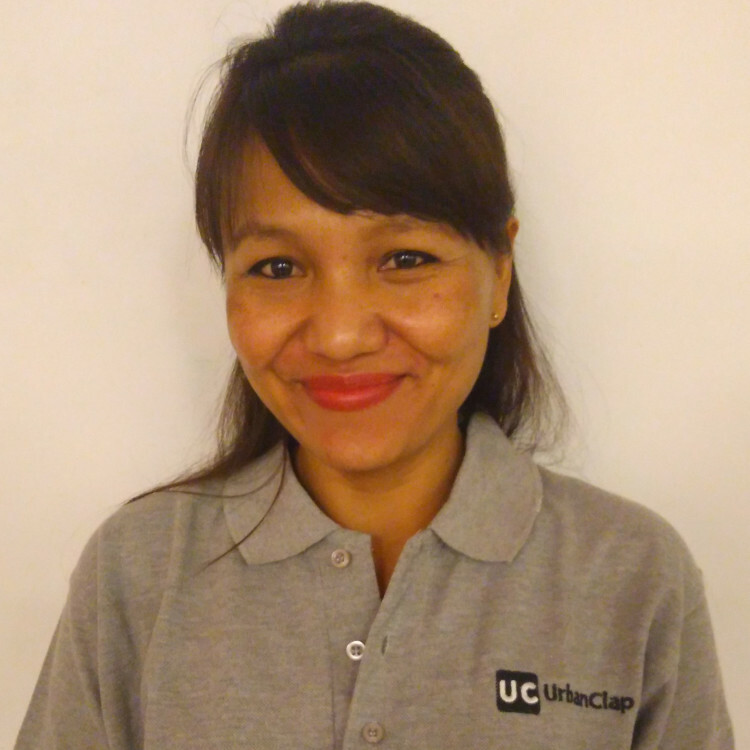 Introduction: I am a Spa Therapist at UrbanClap. I am a professional with good experience.We provide the best female to female spa/massage in Delhi/NCR. Hope to serve you. Shes very nice in her job and presence aswell...! Highly recommended .